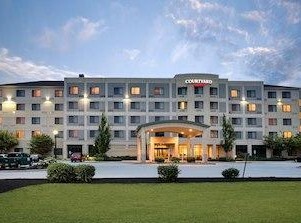 The hotel is conveniently located less than ten minutes from the wedding venue. A shuttle will be provided to transport people from the hotel to the venue and back after the reception. The last day to book in the wedding block is 09/10/19.